2005 !!! 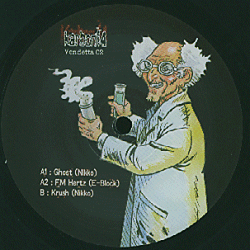 Techno - Hardtek. 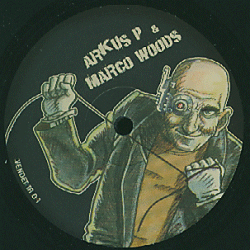 By Marco Woods & Arkus P.
2005 !!! Tribe Sounds - Hard Techno. By Nikko & E-Block.